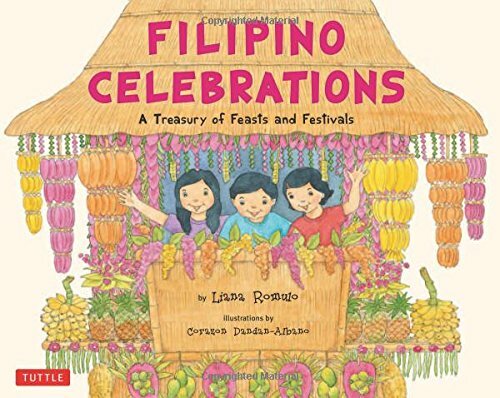 Here are the top 30 holidays & celebrations books for 11 year olds. Please click Read Review to read book reviews on Amazon. You can also click Find in Library to check book availability at your local library. If the default library is not correct, please follow Change Local Library to reset it. 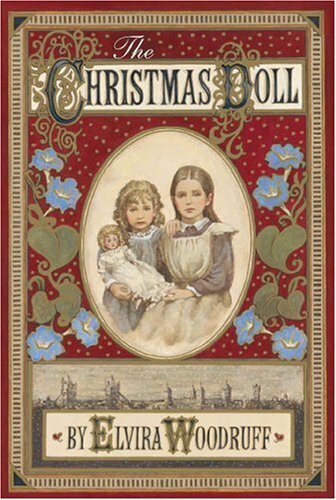 In a heartwarming novel that is destined to become a Christmas classic, acclaimed author Elvira Woodruff tells the story of two orphaned sisters whose lives are forever changed by a magical doll. Lucy and Glory are orphaned sisters with no real place to call home. Only their memories of a beautiful doll named Morning Glory brighten their bleak lives. When a deadly fever sweeps through the workhouse where the girls live, Lucy and Glory flee to the mean streets of London. 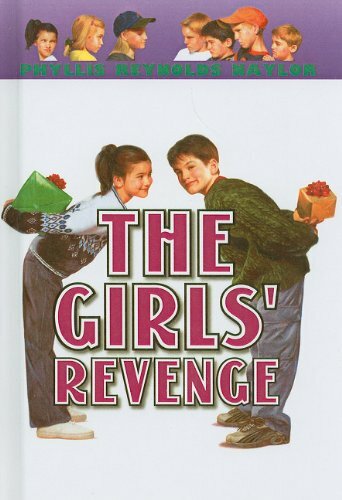 One day the girls find an old battered doll that Glory senses is their beloved Morning Glory. But Morning Glory is no ordinary doll–the girls learn that she has magical powers that will change their lives in amazing ways.. With the help of the doll, the sisters discover the true meaning of the Christmas spirit. 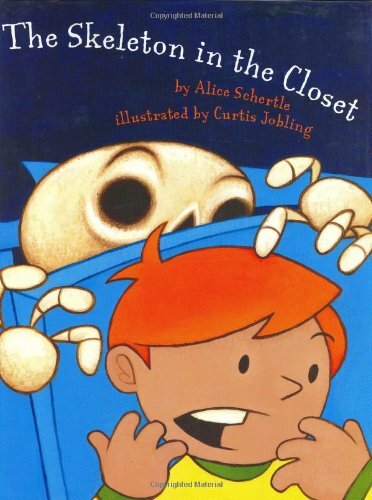 The Best Halloween Book EVER! 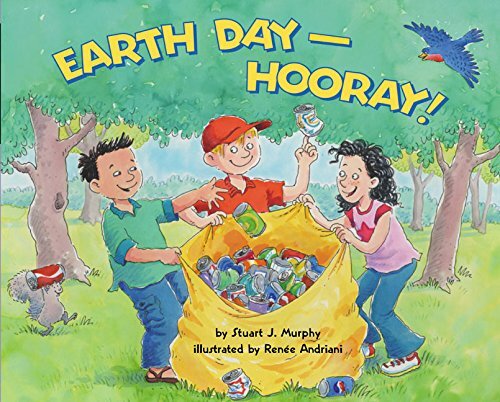 This book is GROSS. This book is CREEPY. This book has totally cool MONSTERS. A BAD GUY who gets what’s coming to him, and texas hold em’ poker game with the highest stakes of all … a soul. Read it with ALL the lights ON! Or, better yet, with all the light OFF. bwah hahahaha. Rollo Crane absolutely, positively, does NOT try to be good. He’s so mean, so rotten, that this Halloween night he tries to steal gold from a sleeping demon! a man who enjoyed causing others pain. Who was sleeping in a shack. That demon’s name is I Like It Like That, and he has a brother named Some Like It Hot. 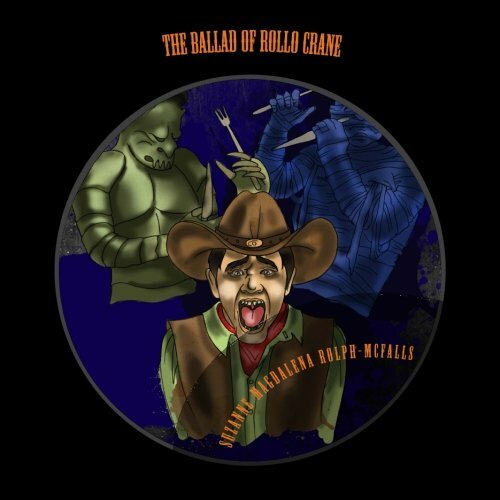 What happens when they get a hold of Rollo Crane is an epic work of children’s literature that is woven from the fabric of classic American Folklore. 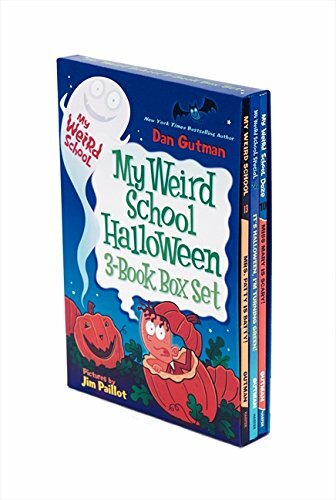 A top 100 all time favorite Halloween books for kids. Soon to be a major motion picture. Who knew brilliance can strike in a middle school cafeteria? Or, that it can help a middle schooler escape divorced parents behaving ridiculously? Or that it can lead to disaster? Although maybe — despite his meandering attention (or because of it?! ), Red can save the day. Or, can he? Elf Island is just South of Neverland and little North of the Island of Misfit Toys. It’s where you’ll find the young Queen Gracie, North Pole Elves on vacation, Frog Hair Spice on watermelon, and The Grand TewyTotah! 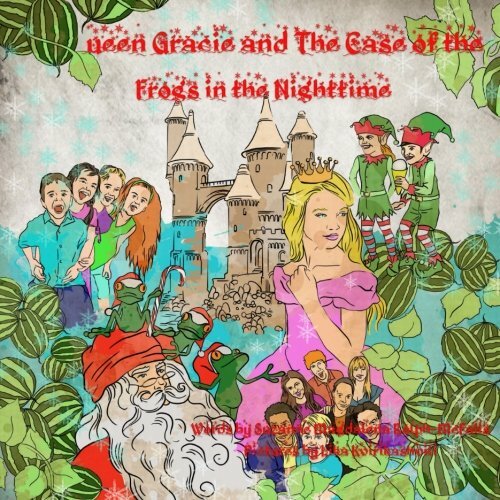 Join Queen Gracie as she works to save Christmas from being cancelled by getting to the bottom of The Case of the Frogs in the Nighttime! 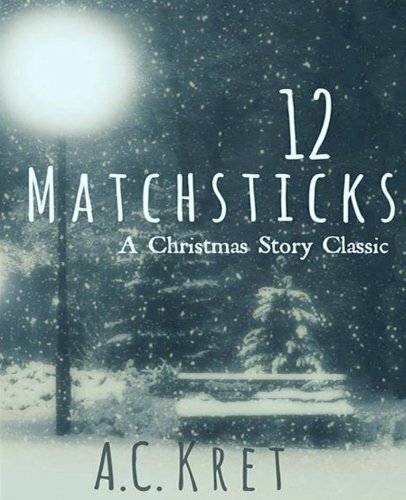 A Christmas Classic the whole family will enjoy. The Blacksmith’s Gift, An Orphan’s Promise, and A Carpenter’s Legacy elegantly retell the Santa Claus stories – re-imagining them in a more realistic world, while preserving belief, joy and wonder for younger children. 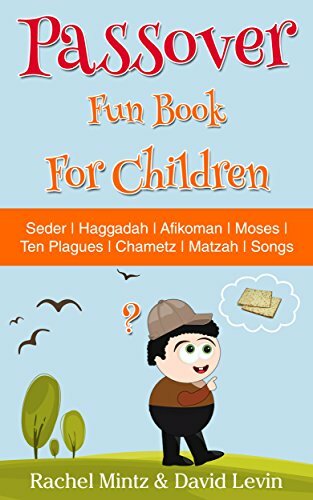 These books can be read independently as bedtime stories or as a series; all examine Santa, the Christmas holiday, and how we create hope, success and meaning. 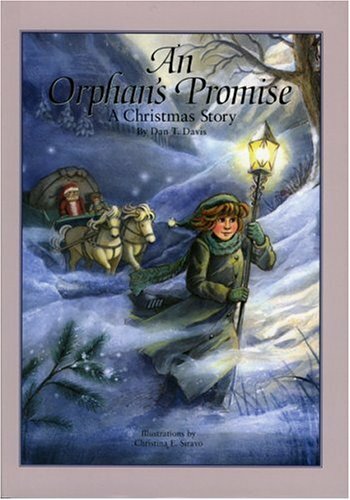 An Orphan’s Promise shows a realistic Santa mentoring orphan boys in his toyshop. When Ruby comes to learn toymaking, she also learns, when you are alone at age ten, being with Santa does not resolve the absence of her parents. 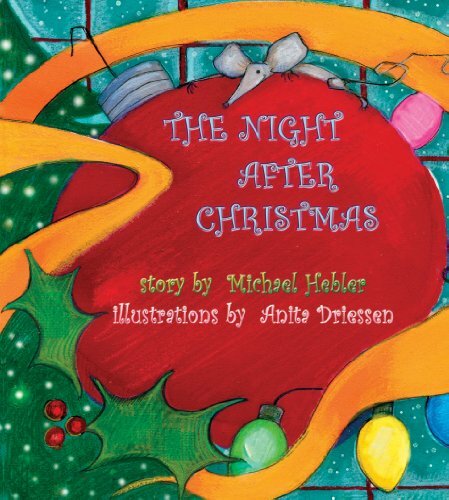 This is a tale of learning, of hope, and of miracles; showing broken promises can be mended, especially during Christmas. 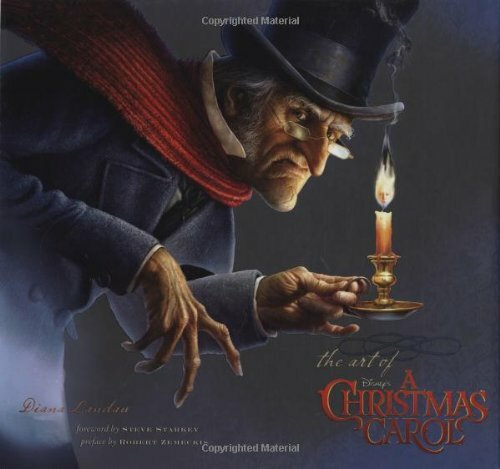 Who doesn’t know the classic story of Ebenezer Scrooge and his spectral Christmas Eve dreams? Renowned director Robert Zemeckis (Who Framed Roger Rabbit?, Forrest Gump, Contact, Castaway, The Polar Express, Beowulf) has applied his signature stamp to this beloved tale, and will be sharing it with audiences on November 6, 2009–just in time for the holidays. This sumptuous hybrid Making of/Art of book will introduce readers to the world behind Zemeckis’s camera, revealing the secrets of performance-capture technology, and displaying its singular style in a deluxe, artistic format. 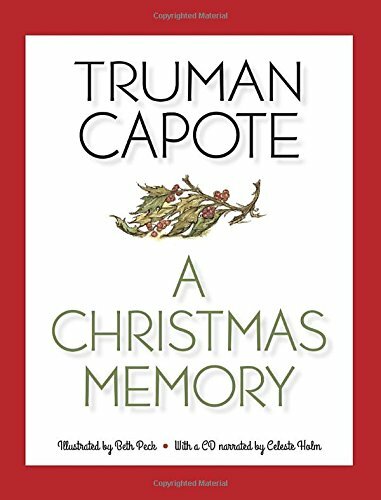 Fans of Jim Carrey will delight in reading about his performance, not only as Mr. Bah Humbug himself, but also as the ghosts of Christmas past, present, AND future! 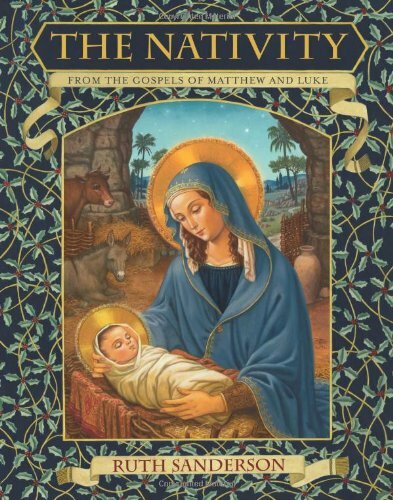 This gorgeous book–containing gatefolds and a ribbon–is sure to be at the top of everyone’s Christmas list! 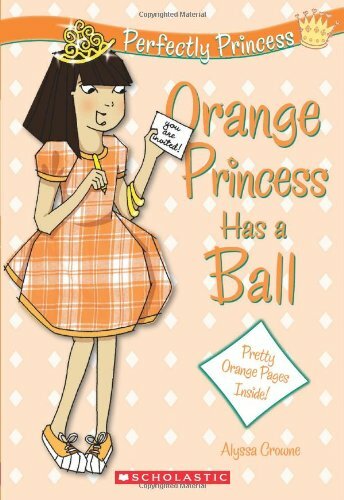 A spunky new series for any girl who dreams of being a princess. The book even looks magical — it’s printed on orange pages! Kristina Kim can’t wait for the Fall Ball at school. Everyone will be dressed up in fancy costumes! Kristina dreams of wearing a beautiful, sparkly, orange princess gown. But things don’t go exactly like she planned. . . . If this princess doesn’t pull her costume together in time, the Fall Ball is going to be a royal mess! Santa climbed back into the sleigh and pulled the hat down lower over his ears. It was cold, but then it usually is on Christmas Eve. Grabbing the reins tightly in both hands, he gave the order. 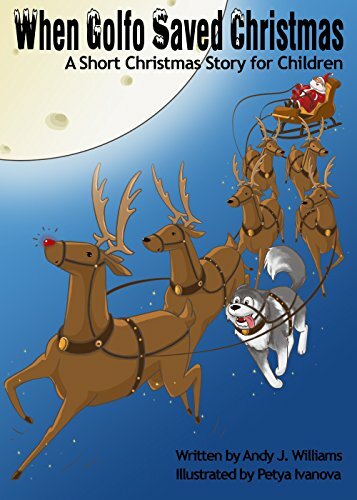 With that, the team began running along the rooftop, faster and faster until the sleigh, pulled by Rudolph and eight other reindeer, glided effortlessly and silently into the cold night sky. Prancer cried out in pain and the sleigh wobbled. Santa wrestled with the reins as they started to lose height. He managed to get it under control and landed safely on the street below. 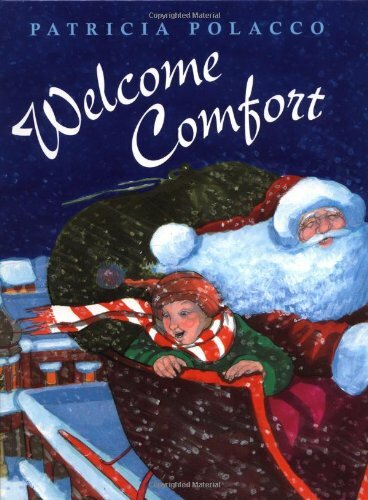 Santa jumped from his seat and ran over to Prancer, whose knee was badly swollen. Santa Claus grabbed some snow and rubbed it on the knee, his usually jolly face now looking a touch concerned. “I think that is the end of your Christmas Eve Prancer,” said Santa, rubbing the fur between his antlers. Santa thought for a moment, then a smile appeared back on his rosy red face. 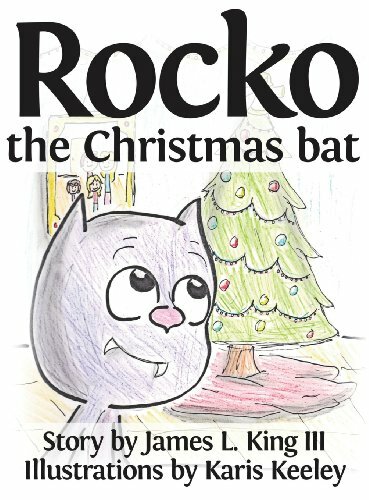 “When Golfo Saved Christmas” is a short illustrated children’s story that can be read to kids in one sitting, or over 2 -3 nights ending on Christmas Eve. 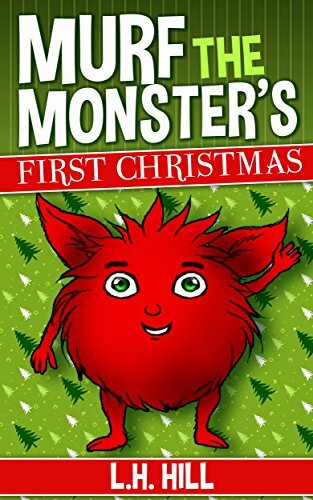 The book leaves open a great opportunity for parents to add a little extra magic to Christmas morning and leave your kids wondering, what if? 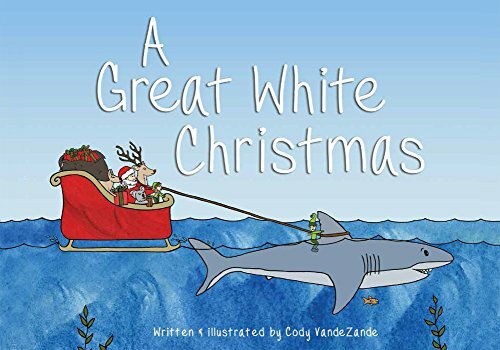 There is also a website set up for the book at http://whengolfosavedchristmas.com/ which can give parents ideas on how to make this book come to life for your own kids, and make Christmas morning very special, and one they will never forget. The Party Fairies’ magic is missing — and the Fairyland jubilee is going to be a flop! This is our tenth group of Rainbow Magic fairies; all seven books in the group will be released at once. It’s party time! A big bash for King Oberon and Queen Titania is underway in Fairyland. The Party Fairies keep everything running smoothly, until Jack Frost’s goblins steal their magic party bags. Now parties everywhere aren’t festive — they’re a flop! It’s Kirsty’s birthday, but her cake could be ruined! Goblins are stealing candles and stomping in icing. 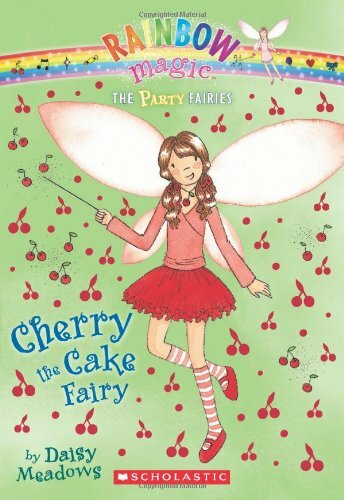 Can Cherry the Cake Fairy make Kirsty’s special day sweet again? 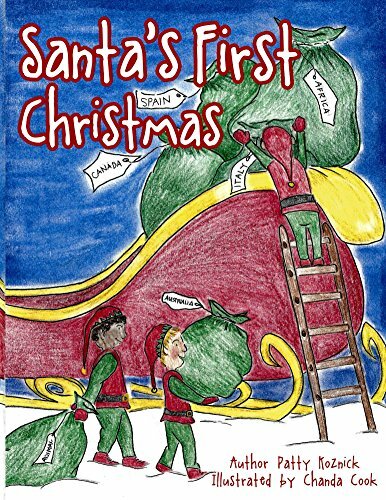 Santa’s Izzy Elves stories are not your usual picture books: older kids who enjoy playing with words and rhythmical verse will love them, too! 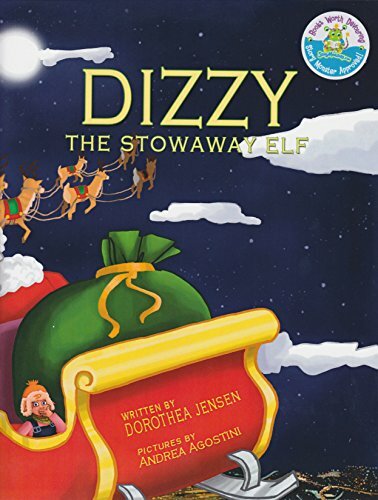 One reason for this is that although these stories echo the famous 19th century poem, A VISIT FROM ST. NICHOLAS, Santa’s Izzy Elves are definitely savvy in 21st century technology. 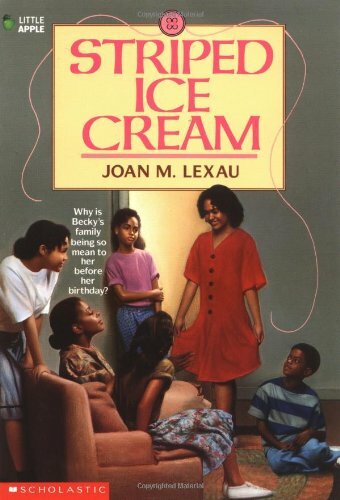 Dorothea Jensen is an award-winning author of fiction for young readers. 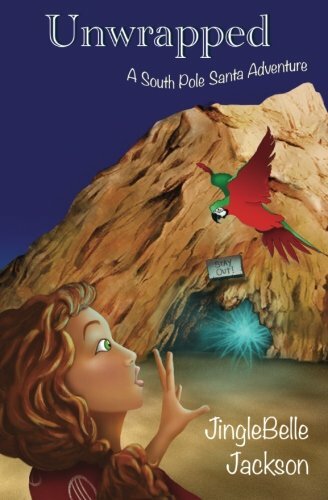 Her historical novel, THE RIDDLE OF PENNCROFT FARM, is read in schools all over the U.S. She has written rhyming stories about four of Santa’s Izzy Elves and has four more in the works. 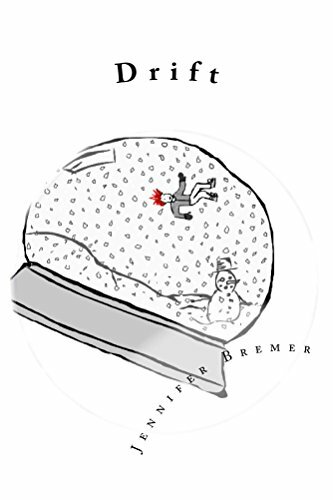 The Night After Christmas extends Clement C. Moore’s classic tale as Santa returns to the North Pole after completing his busiest night of the year. This tale is intended for believers of all ages. When a letter addressed to Santa arrives at Porter’s house by mistake, Porter makes it his mission to safely deliver the letter to Santa. But first, Porter must find out who Santa is. 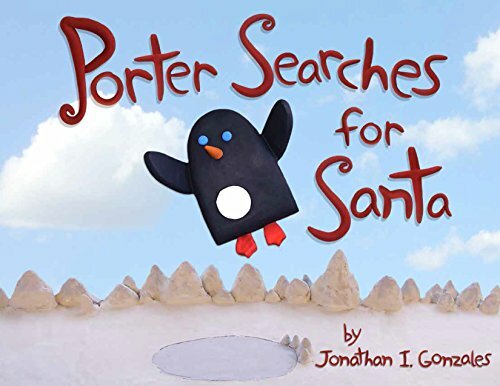 With lots of determination and a little help from his friends, Porter sets out on an adventure that takes him sliding across the Seven Glacier Arches, swimming the dangerous waters of Killer Whale Cove, and climbing the dreaded Snowman Mountain. 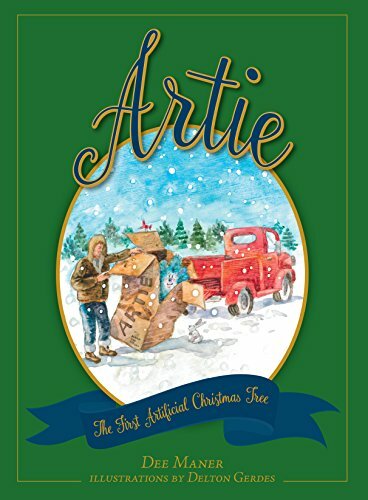 Along the way, Porter learns about Santa from the place he least expects and figures out a very creative way to deliver the letter to Santa. A forgotten Halloween decoration learns about Thanksgiving and the true meaning of Christmas in this unique and charming full-color illustrated book. Creak . . . creak . . . creak . . .
Now he’s going up the steps — but this skeleton isn’t looking for what you’d expect. 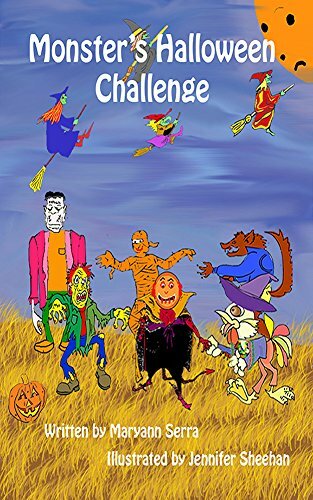 There are both snickers and shivers awaiting readers in this wickedly funny rhyming story that is sure to tickle funny bones.